Salary: $12-15 an hour based on experience. 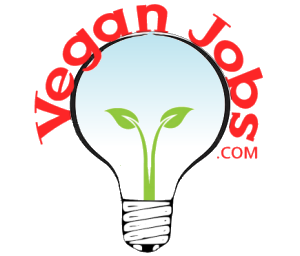 Leading Farm Animal Sanctuary needs an outstanding communicator with proven fundraising experience who is passionate about helping animals to take our organization to the next level. Prefer a vegetarian/vegan. Will help with events including promotion, press releases, engaging the media, creating powerful and emotional presentations in Power Point or equivalent, that encourage donations. Must be professional, self directed, have an eye for detail, creative flair and eager to make a difference. Email resume’, salary requirements and a writing sample explaining why you are the best person for this position. Full or part time available. Submissions without the requested information will not be responded to. Thank you for your interest!